MEC PRECISION is the authorized distributor of IMS, T-Tool and Schunk tool holders and collets. 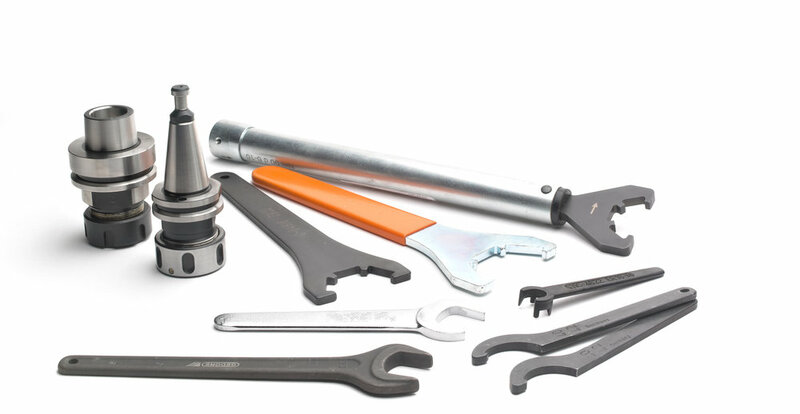 These Italian (IMS) and German (T-Tool) companies are known to offer quality products that meet the highest standards of their respective industries (woodworking industry, plastics, composites and granite). Save time and money - Compare the delays and cost of shipping your spindle for repair overseas or across the border and see how you can save time and money and get back up and running quickly. Vertical business - We do it all in-house without outsourcing externally to ensure we can control the quality of our service. Please ask one of our experts for more details on the tool you need.